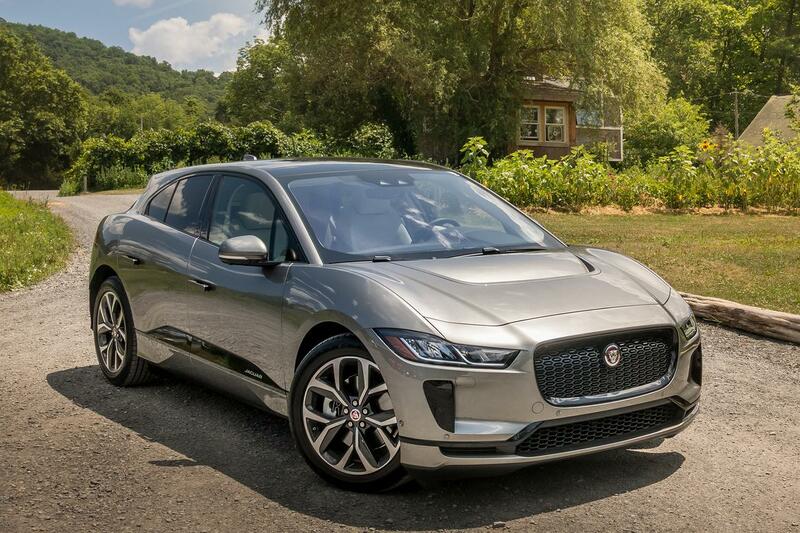 jaguar's new i-pace electric suv will have standard apple carplay and android auto smartphone compatibility, keeping the futuristic all-electric suv on pace with the present when it comes to its multimedia capabilities. apple carplay and android auto allow smartphone users to operate a facsimile of their smartphone within a vehicle's multimedia system. incorporation of one or both systems varies from manufacturer to manufacturer; bmw, for example, is implementing a subscription-based service for apple carplay beginning with the 2019 x4. other automakers offer one or both as standard, or as a feature of an upgraded multimedia system. in the case of the i-pace, both features are standard on the i-pace's first-for-jaguar incontrol touch pro duo multimedia system, which combines 10-inch upper and 5.5-inch lower touchscreens into a digital control center for the car. we've used it in other vehicles in the jaguar land rover family and haven't really enjoyed the experience, although it certainly looks luxurious and futuristic. of note, the latest update to apple carplay now allows for the use of both google maps and waze; previous versions restricted users to the native apple maps app. the i-pace is arriving in dealerships nationwide now.